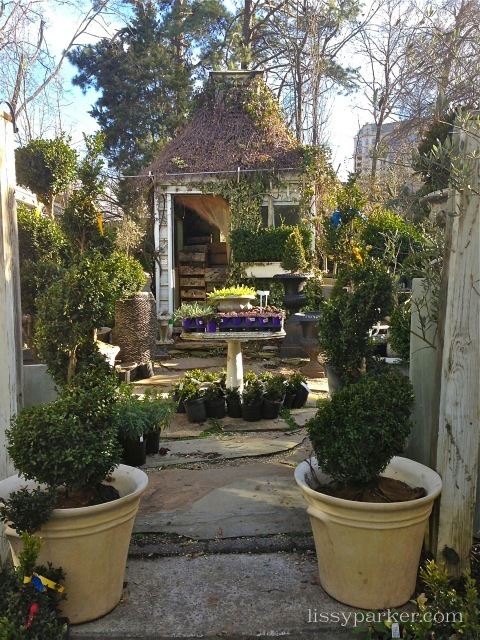 Boxwoods Gardens & Gifts is ready for Spring—flowers and boxwood topiary fill every nook and cranny. 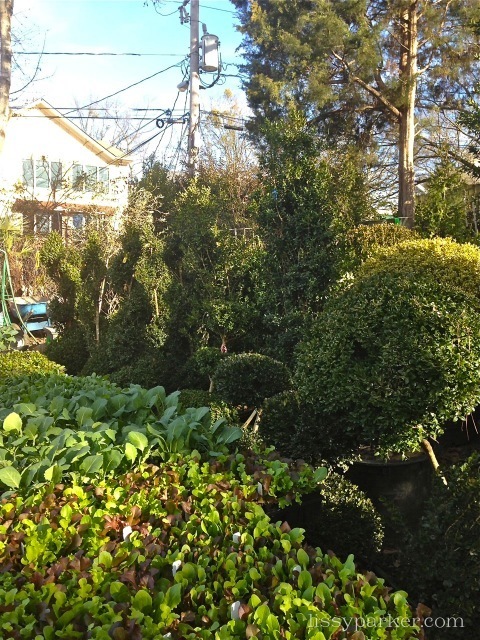 Think about adding a few boxwood or topiary to your garden shopping. 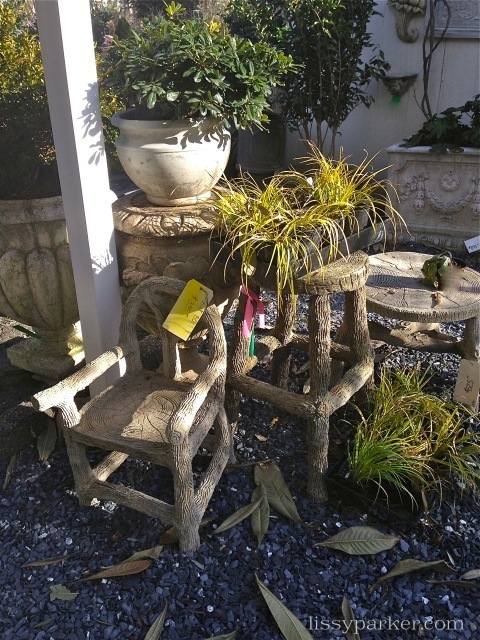 I’m ready for spring, and I’ve begun my garden clean-up! I just had a new load of mulch delivered and spread on my whole garden. 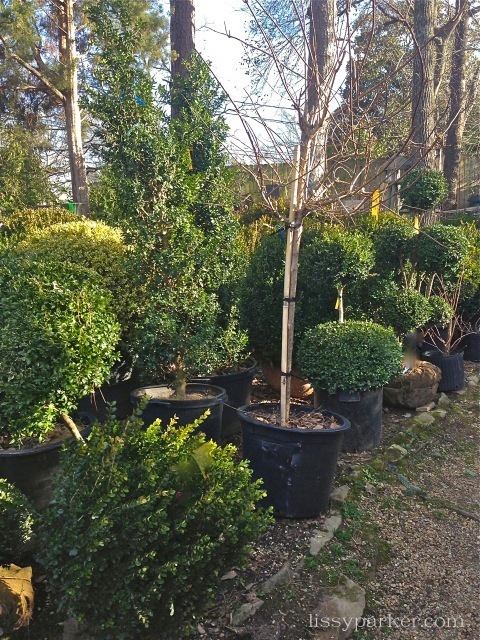 I also bought new planters for the fruit trees that I’ve been babying all Winter in the Orangerie. 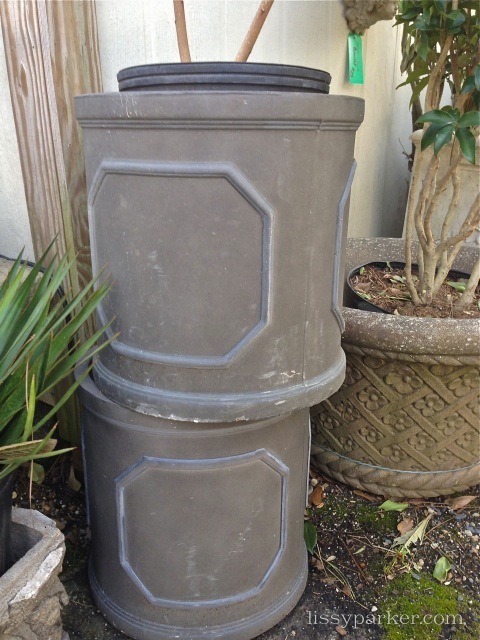 These lightweight ‘faux’ lead planters that I found at Boxwoods are perfect for the trees, and I added two larger ones for boxwood topiary on the side porch. 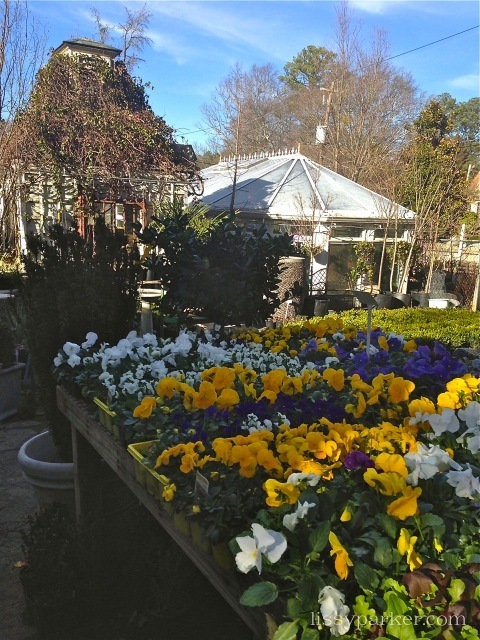 Spring fever has hit the North Carolina mountains—now get out there and get gardening! I was so excited for the warm weather, but we seem to be getting another cold snap tonight and tomorrow. Of course, I did lots of planting a week ago thinking there would be no more cold weather…hoping for no freeze! 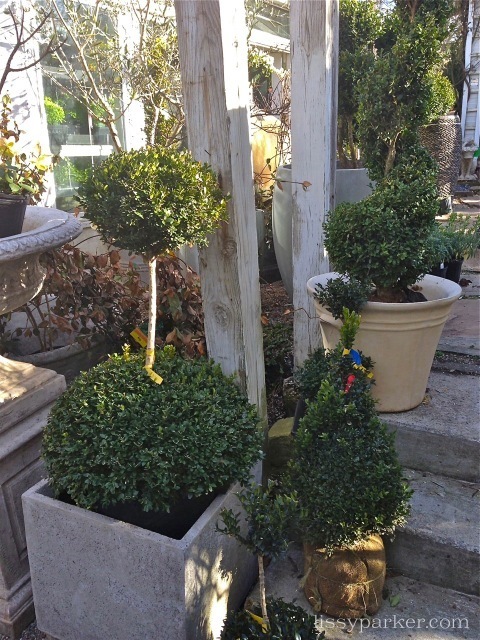 Boxwoods are a favorite and these images are beautiful! Cold here in Cashiers too—all plants are fine. Sunny and beautiful today! 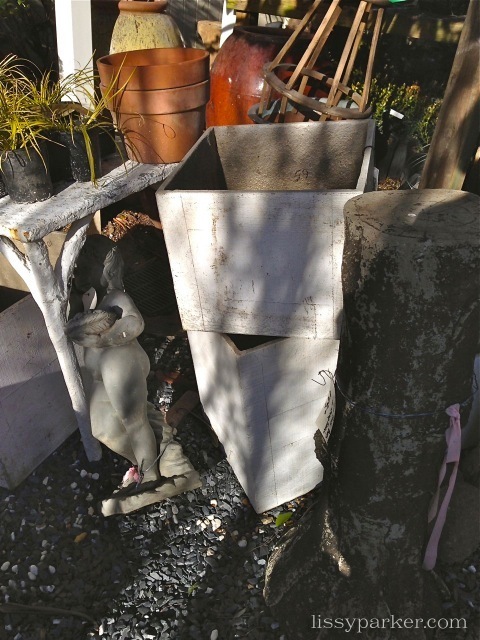 I am planting this weekend …wish me luck! Gorgeous gorgeous plants! I wish I had the time to work in the yard right now..but this is the busiest month of the year at work. I would love to go in that shop though…such inspiration!! 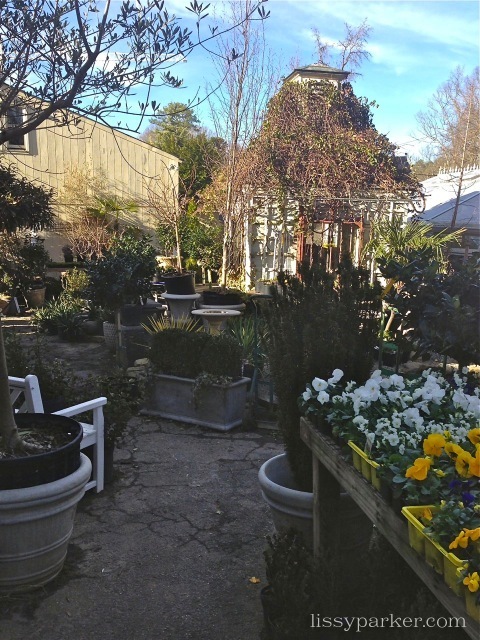 You must visit Boxwoods some day. You will truly be amazed!